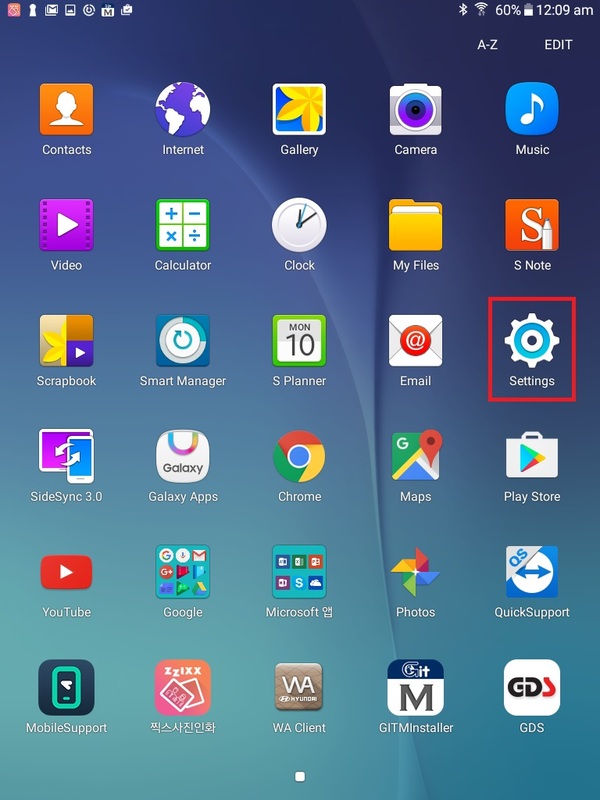 How to perform factory data reset for tablet PC. 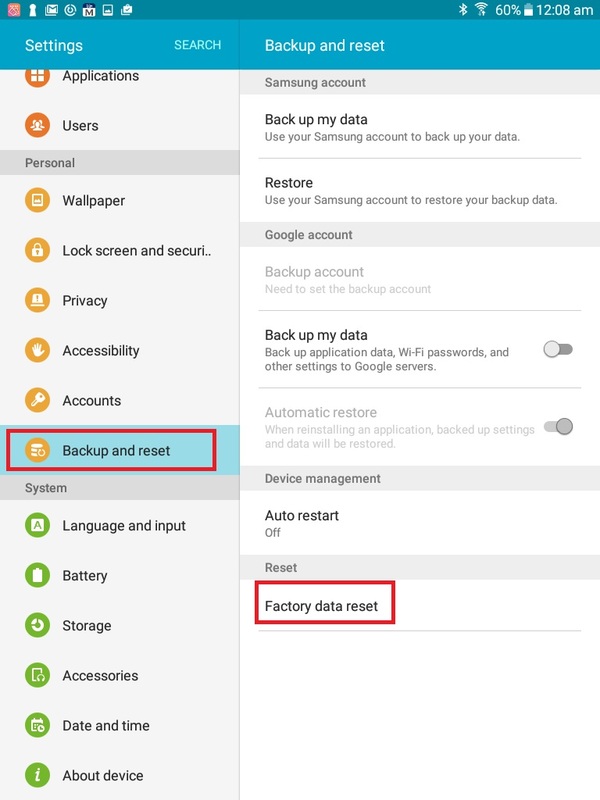 You can perform factory data reset as follow. When you perform factory data reset, all data will be removed. Please kindly backup the all needed data before the reset. When installing GDS Mobile CV, this message occurs "The connected tablet's permission value does not match with PC manager package"